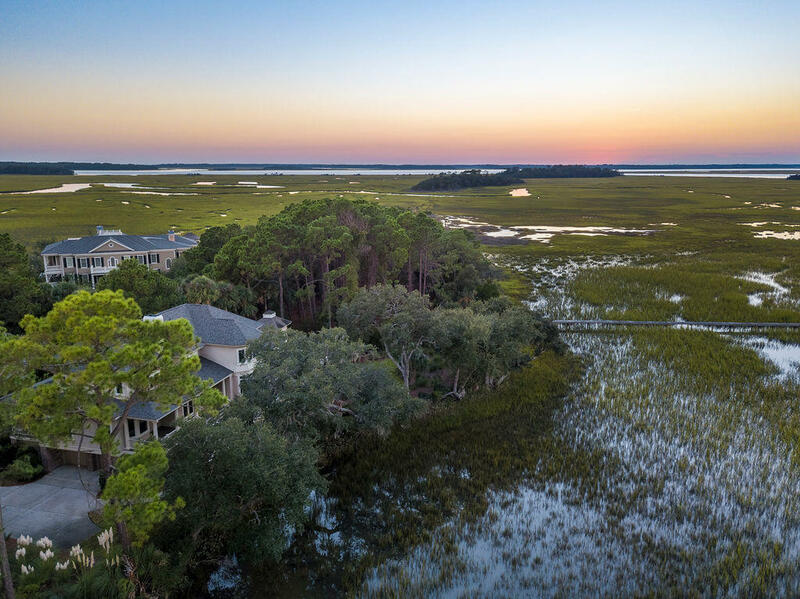 Just beyond the security gate, an equestrian center surrounded by 25 acres of grassy pasture creates the first lasting impression of life on Seabrook Island. 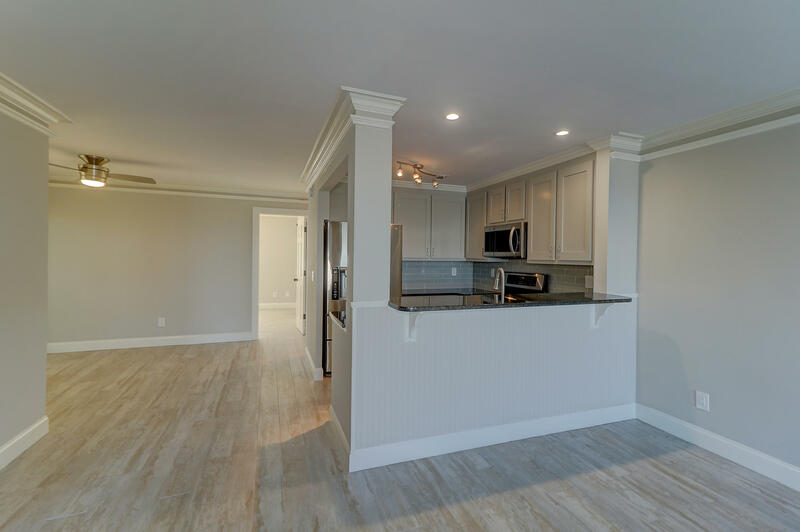 One of the islands most distinctive amenities, the newly renovated facility caters to the experienced equestrian, as well as the novice horseback rider. 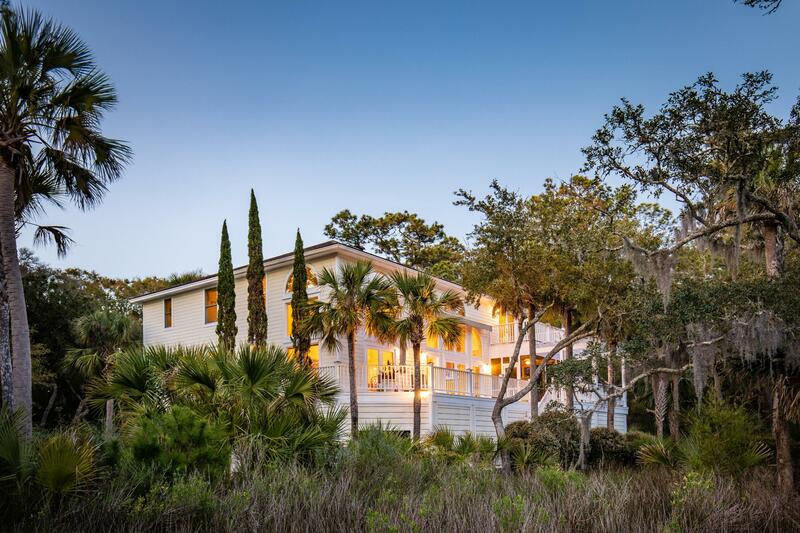 Those with little interest in horses often reconsider when they discover that Seabrook Island is the only place in the area, and one of only a few in the Southeast, where people can ride horses on the beach. 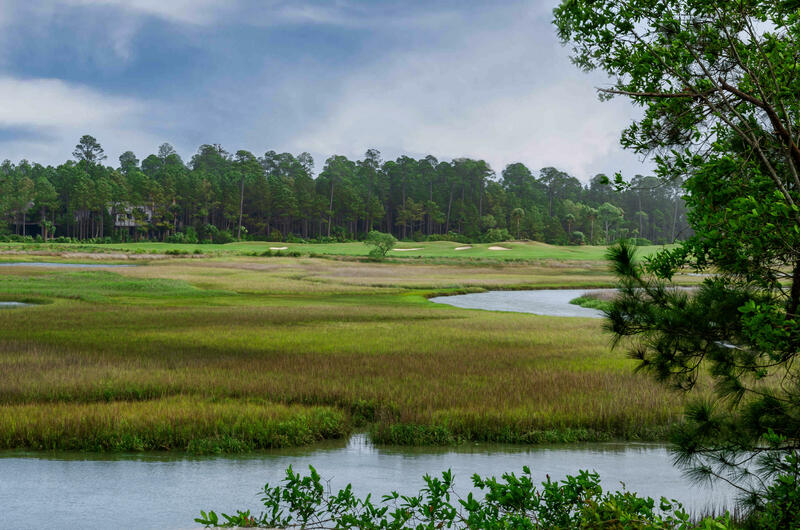 Of course, the island maintains several miles of private trails that wind through the natural flora of this pristine barrier island. 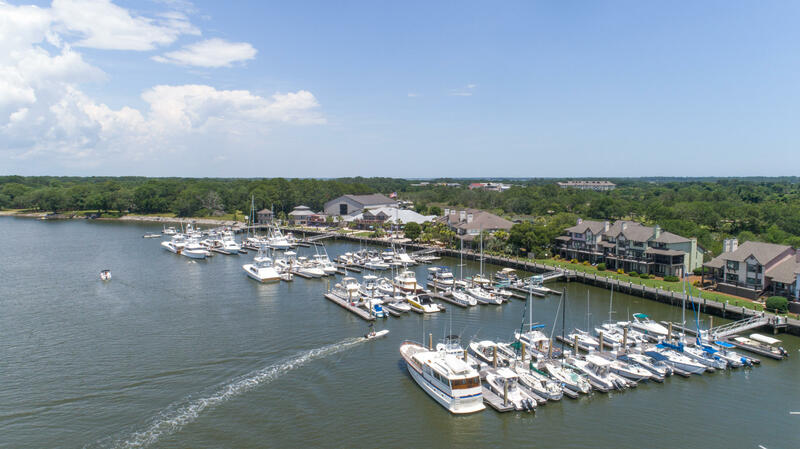 While the equestrian center may provide the backdrop for a first impression, the majority of Seabrook Island's residents chose to make it home for its unique lifestyle best defined by peace, security and casual elegance. 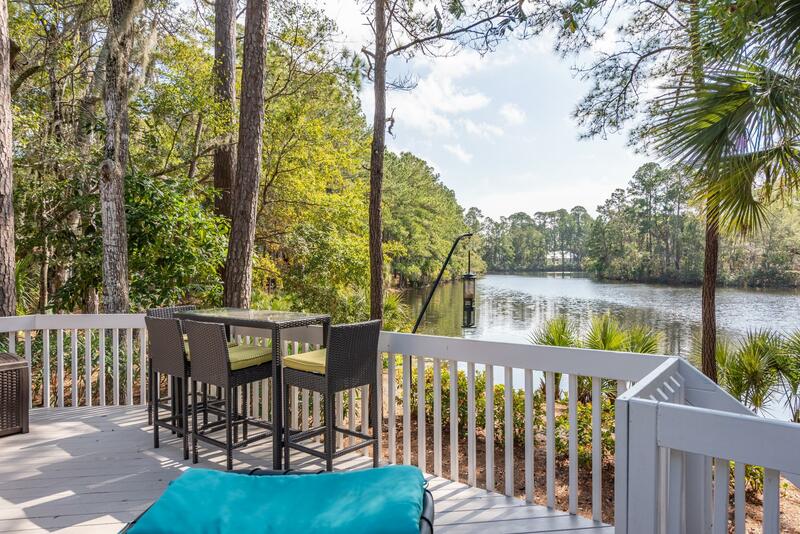 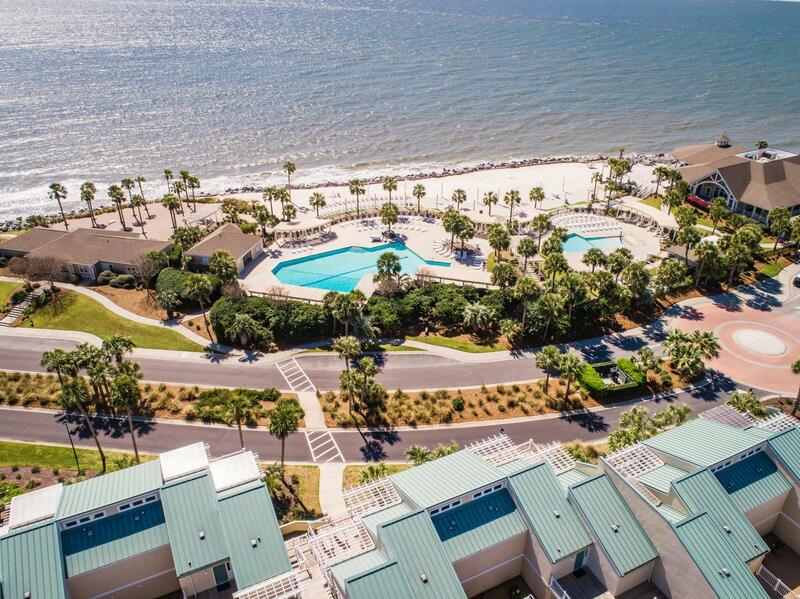 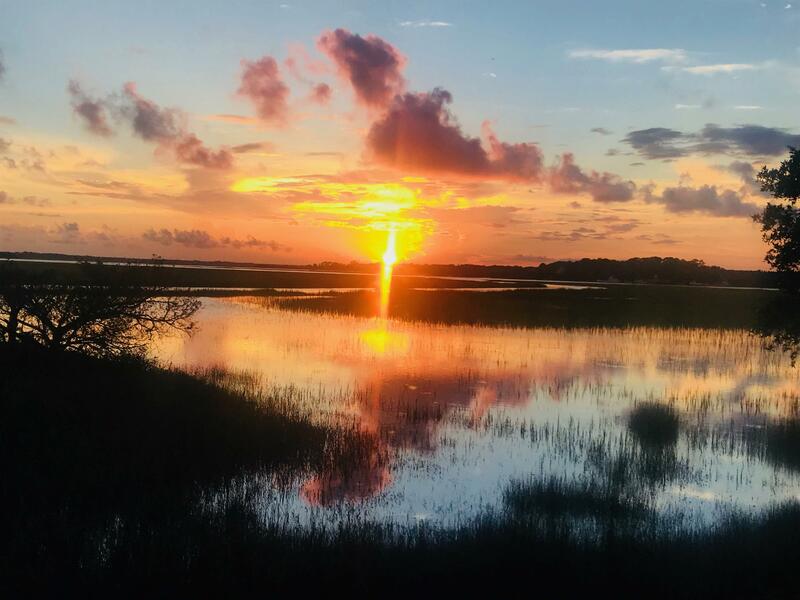 Seabrook Island is located along the Atlantic coast just 22 miles from the city of Charleston, Seabrook is wholly owned by its property owners, many of whom retired to the island to escape the everyday stresses of hectic lives. 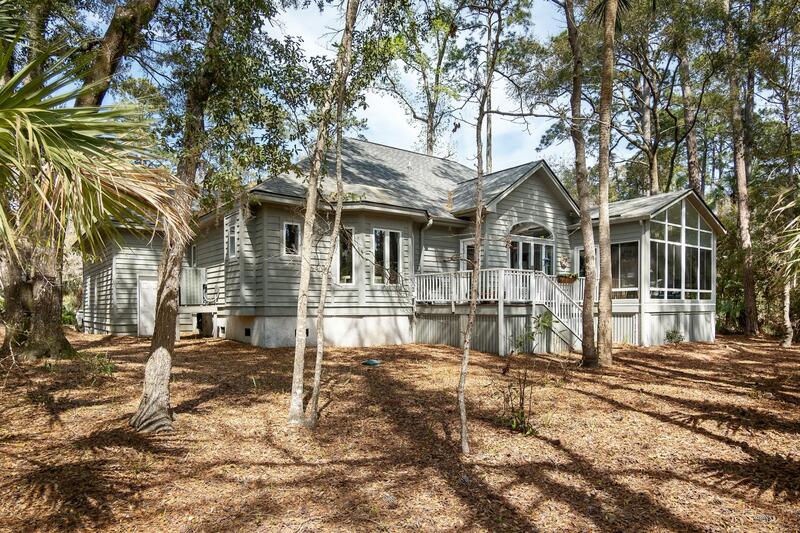 On Seabrook Island, minutes, hours and days seem to unfold rather than race by. 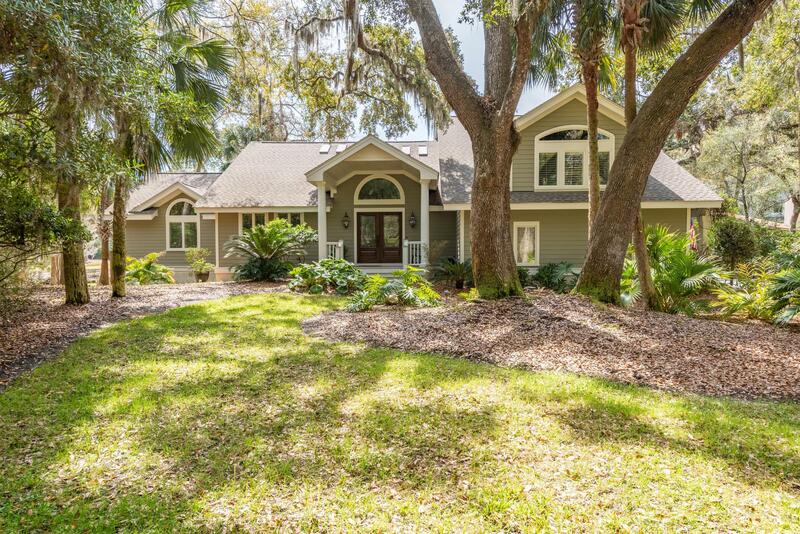 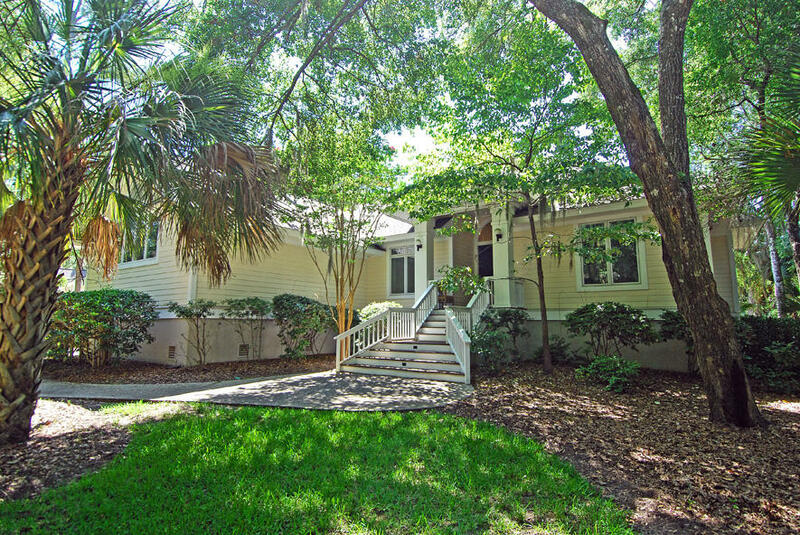 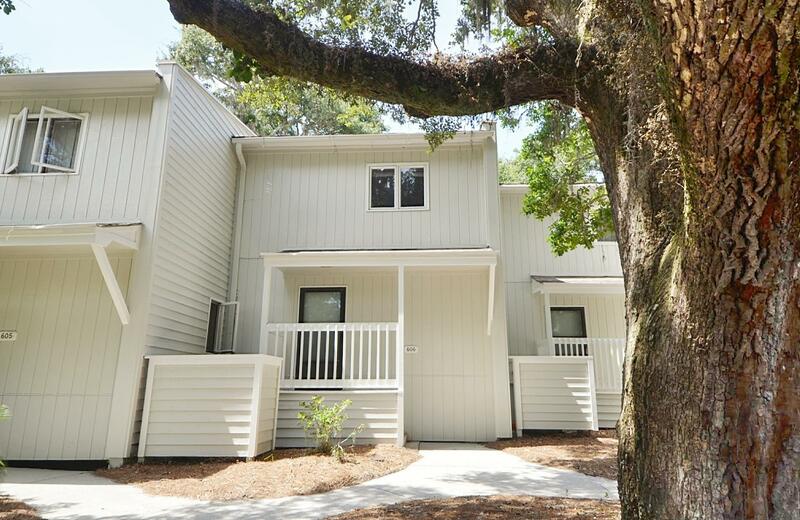 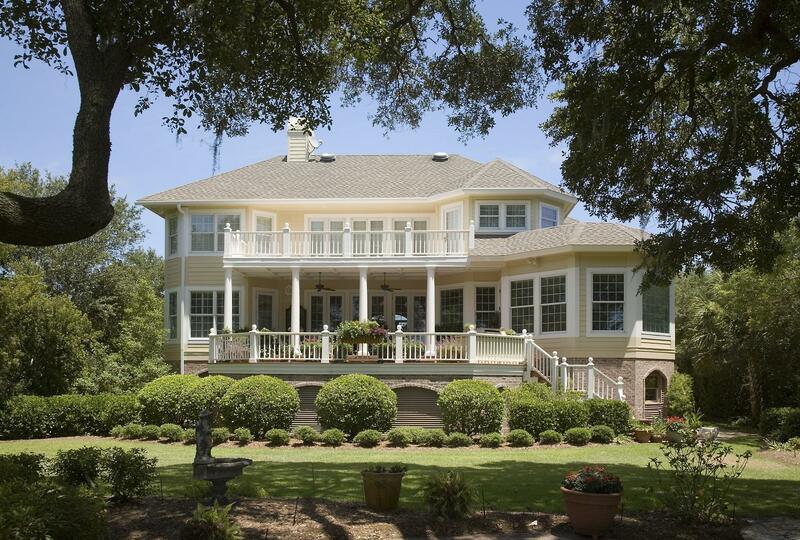 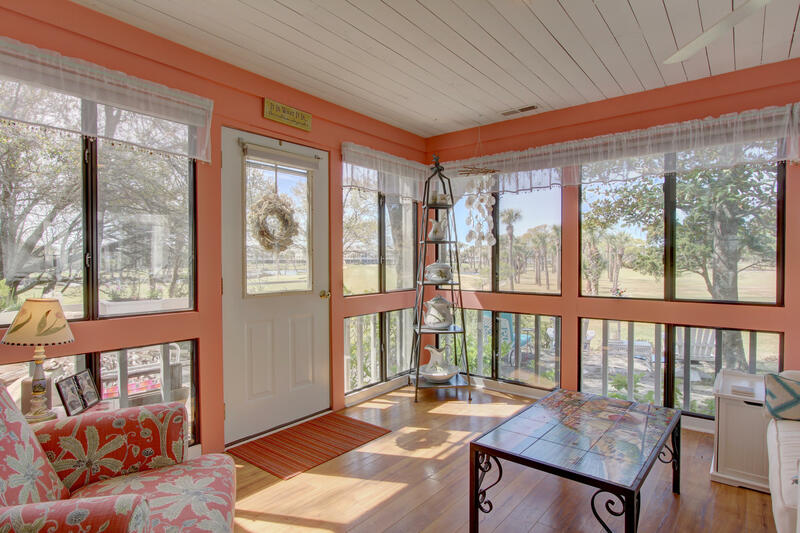 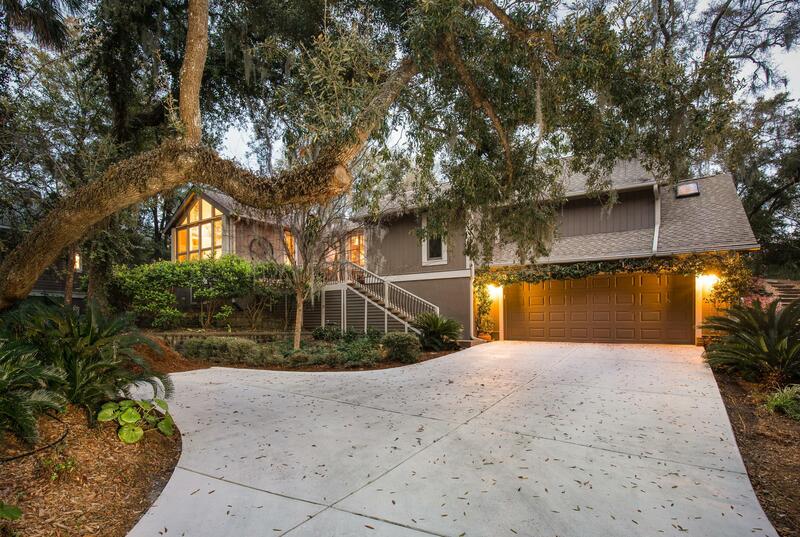 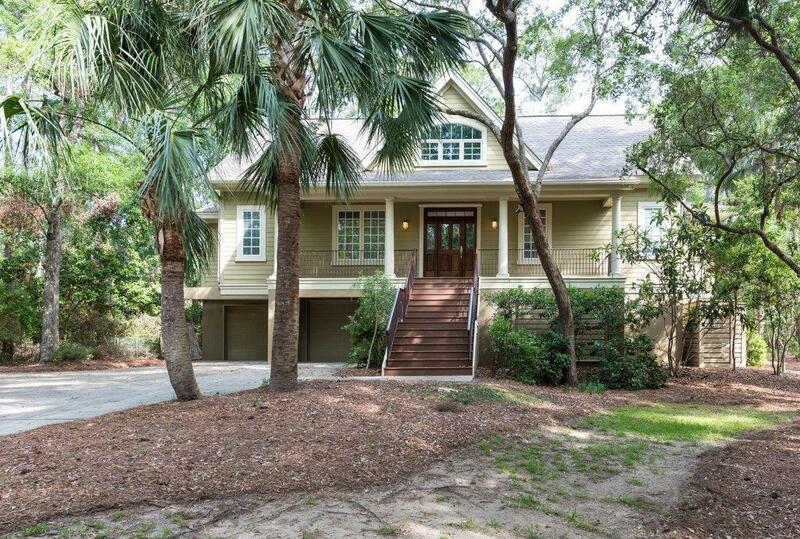 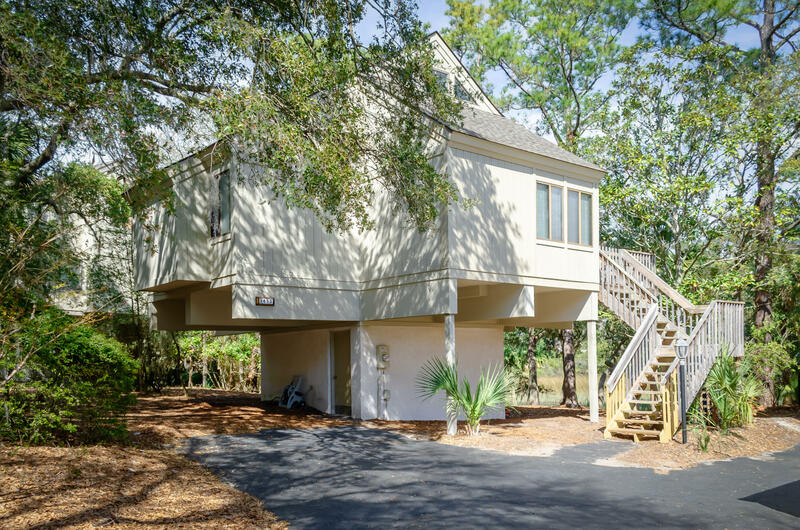 Seabrook Island offers a wide variety of home styles from which to choose. 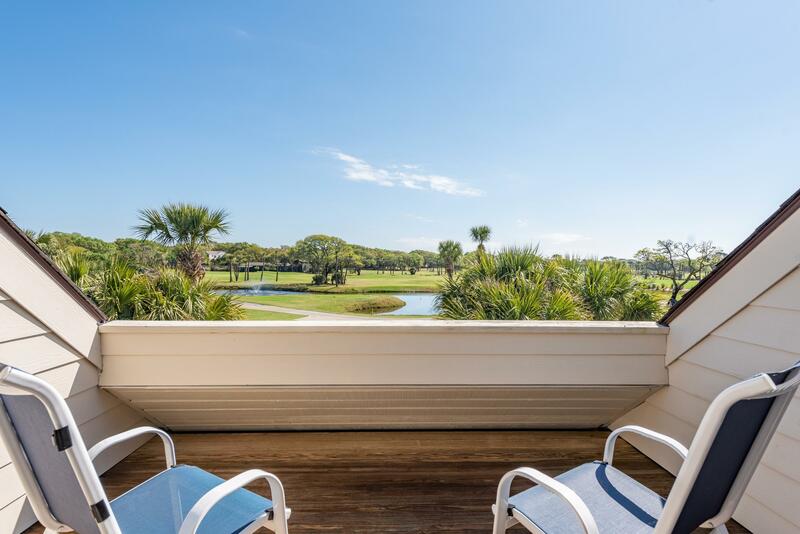 Anything from a low-maintenance villa with a view of a golf course to an oceanfront or deepwater access home, residents can find the perfect place to live their perfect lifestyle. 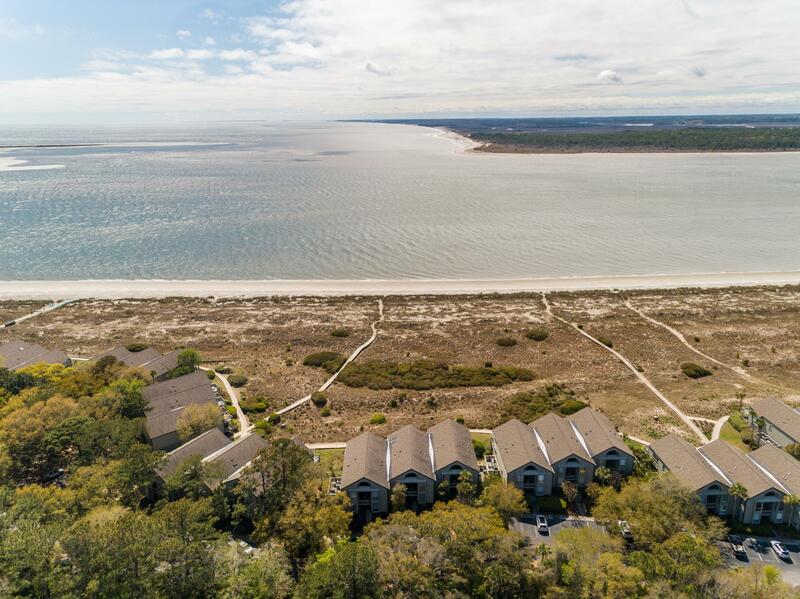 Seabrook Island boasts one of the widest and most magnificent three miles of sandy beach found anywhere on the East Coast. 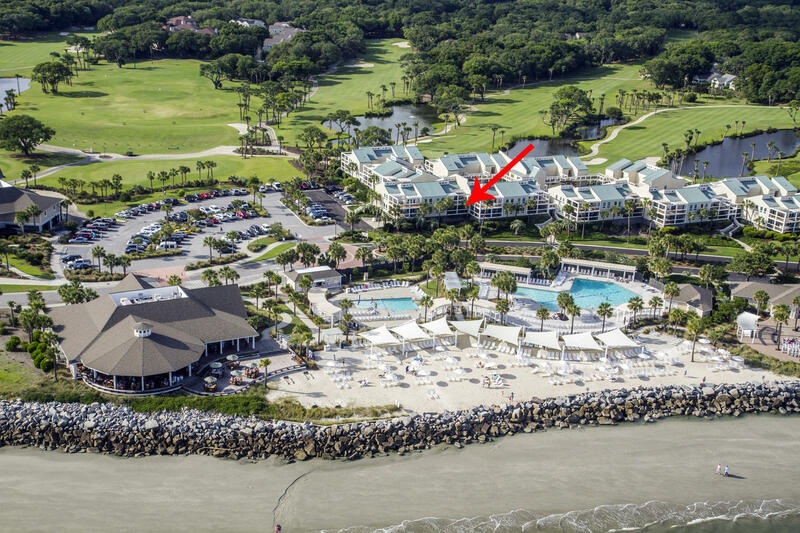 This private access-only piece of heaven has been carefully maintained through the community's exemplary program of beachfront management.